This is a must see. 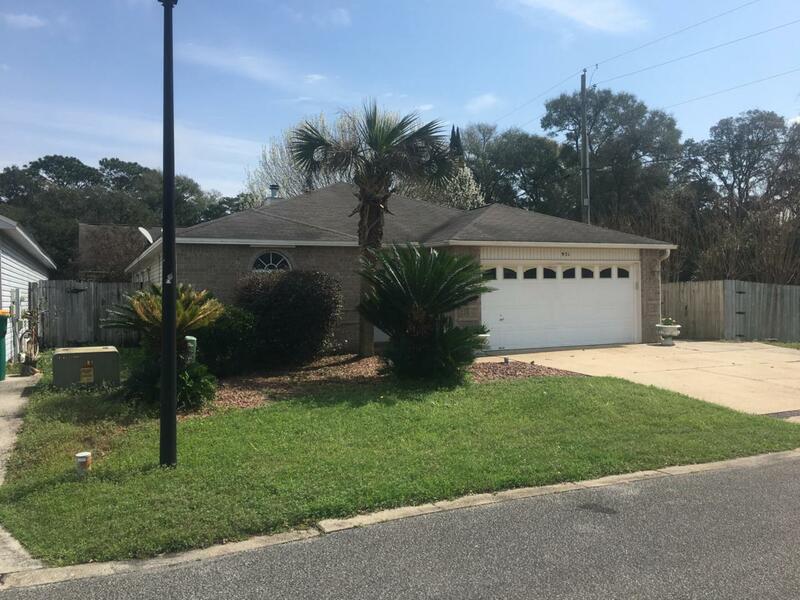 Small subdivision close to all shopping, both bases Eglin and Hurlbert and restaurants in Ft Walton. Open floor plan. The home boasts travertine tile. 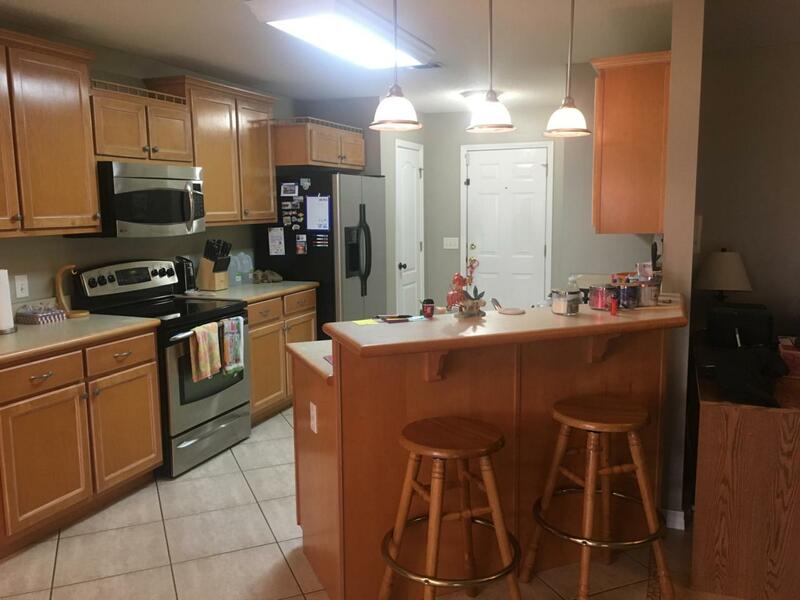 The kitchen is large with plenty of storage, it has a breakfast bar and room for an additional dining room table. Very private back porch and just enough back yard. The gate is extra large for toy storage. This is a corner lot. 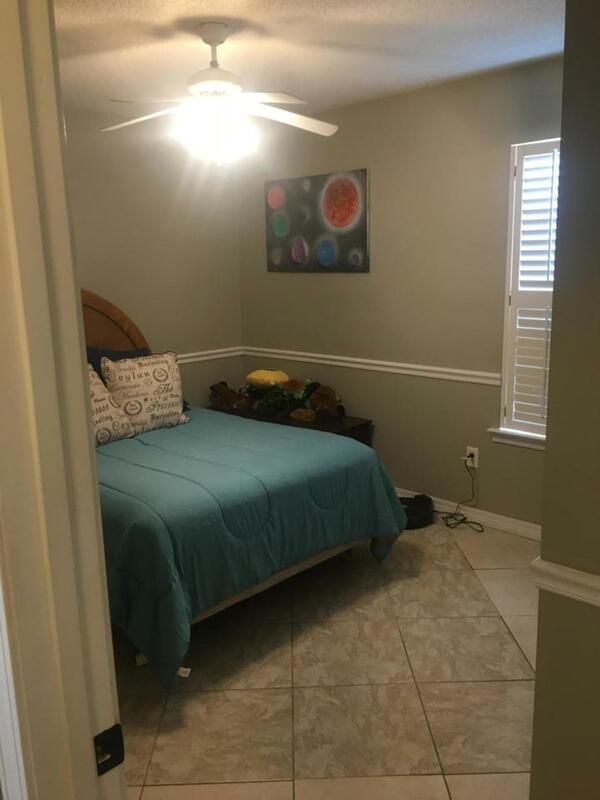 The master bedroom has an en-suite bath with two sinks and large walk in closet. Security system, washer and dryer do not convey. Please escrow Old South/ Shalimar. Listing courtesy of Magnolia Waters Realty & Investments Llc.